0,00 € Total tax incl. Situated on the left bank of the Garonne river, 40km south of Bordeaux, the vineyards of Sauternes are legendary. Reputed the world over, Sauternes possesses no fewer than twenty six 1855 ‘Classified Growths’. 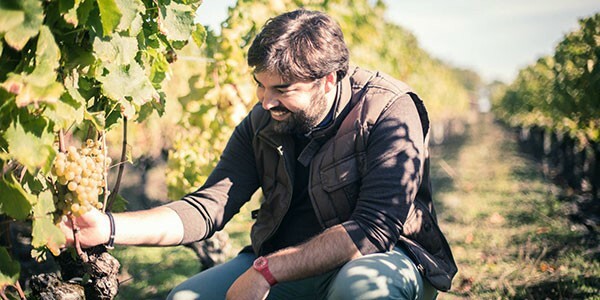 It is upon this most ancient terroir, best known for its sweet wines of remarkable quality, that Olivier Bernard decided to write a new chapter, beginning in 2011. 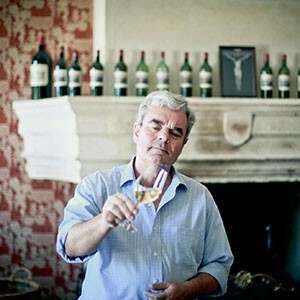 Here, with the Domaine de Chevalier team, he expressed a firm commitment to produce some of the finest dry white wines. 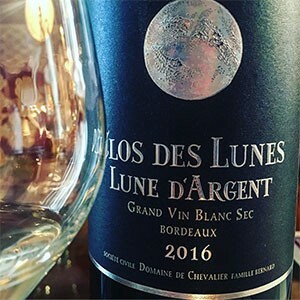 The success of this adventure is down to the unique pairing of this remarkable and complex terroir with the team at Domaine de Chevalier’s great expertise in producing fine dry white wines. 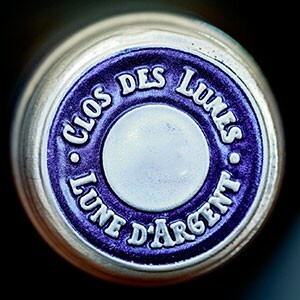 Clos des Lunes pioneers an innovative revelation in the history of Bordeaux wine. The result is an entirely new wine that possesses modernity but is reassured by tradition - with a deep blue label, a unique bottle shape, a modern cork and a short capsule. A wine that with time proves the sound reasoning behind this quest: “At present no vintage, no single bottle shows the least sign of fatigue. There is still freshness and vivacity. This wine has real energy…”, affirms Olivier Bernard. The soils that make up the terroir of Sauternes are composed of deep, well-aerated coarse gravel on the high ground, and red clay in Barsac. They lie upon a clay-limestone subsoil into which the old vines spread deep their roots. It is upon this land, which offers remarkable freshness, that Olivier Bernard chose to position Clos des Lunes. The terroir’s wonderful diversity of expression can be witnessed as it is blended into each of the wines. Among other advantages, Clos des Lunes benefits from excellent natural drainage thanks to sloping hills and a ubiquitous underground water network. Together, these two attributes ensure excellent hydric balance, demonstrated by the flourishing high-density vineyard. In Sauternes, respect for nature is inextricably linked with the region's viticultural heritage. 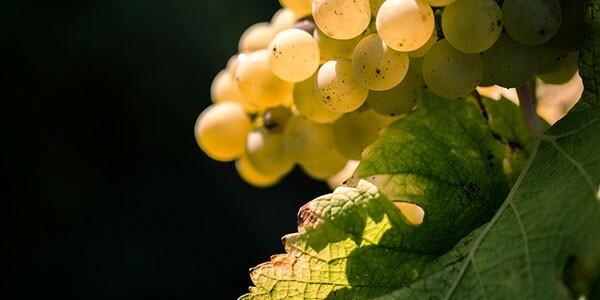 The development of botrytis, or ‘noble rot’, can only occur in a vineyard where the environment is protected. Reconversion to organic agriculture is relatively straightforward. A traditional, natural, manual approach in the vineyard and winery has been passed on from generation to generation.The region is home to some of the oldest families of winemakers, who possess a deep understanding of their land and its needs. Each plot of vines therefore has its own identity, its own history. “In Sauternes, the history of the vineyard can be witnessed in the nature and countryside that surround it. 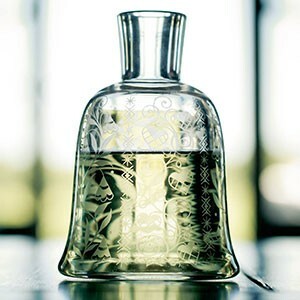 Together, they portray an image of tradition and care with small, sometimes minuscule plots of land divided up and passed down through generations. Most often, they are perfectly kept. You can feel the history in the air…” notes Olivier Bernard.